Now that we near the end of the year, here are some last minute tax tips. 1. If you are giving securities away, endorse them over to the donee. On year-end gifts, companies may not be able to retitle the certificates in the donee’s name by December 31st. 2. If you’re making a gift by check, be sure the donee deposits it in 2010 if you want the money to be included as a 2010 gift for gift tax purposes. Otherwise, give a certified check to the recipient this year. 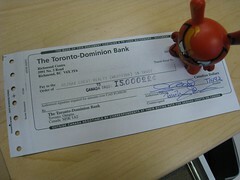 That will count as a 2010 gift, even if the donee does not deposit the check into his or her account until next year. 1. Mail checks for deductible items before year-end to make sure of a 2010 write-off. You get to claim the deduction this year even if the checks don’t clear until January. 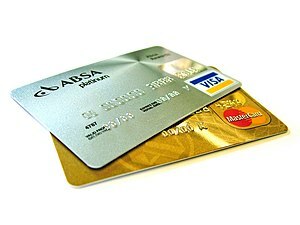 Charges that you make with a retail store credit-card are only allowed as a deduction in the year you pay the bill. Charges that you make with a bank credit card are allowed as a deduction in the year you charge the items, even if you pay the bill next year.